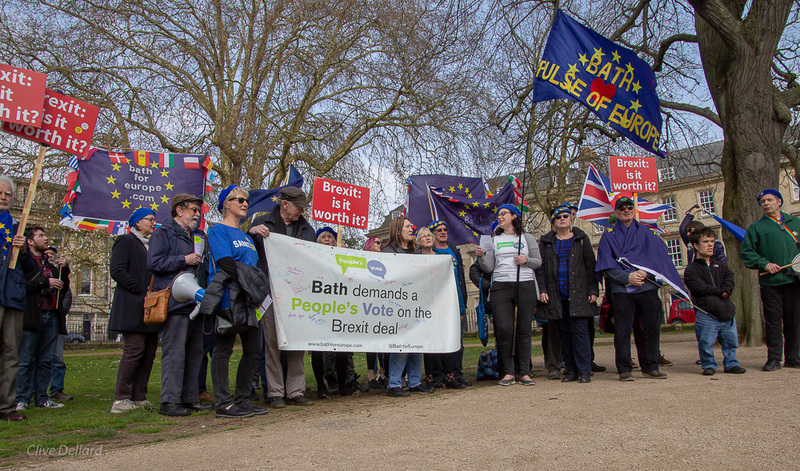 Bath for Europe supporters engaging with the public in Keynsham on the National Day of Action, 14th April 2018. Photo © Clive Dellard. 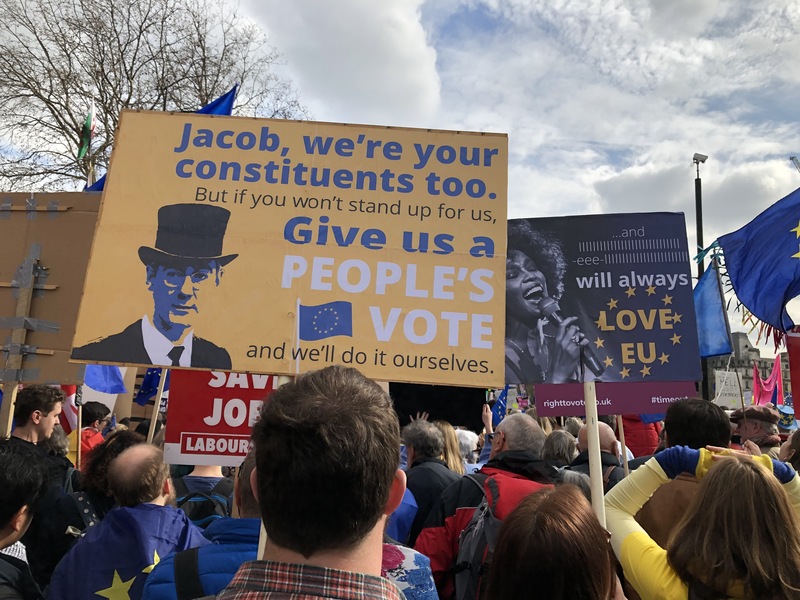 We’re taking our campaign for the People’s Vote on the final Brexit deal outside Bath to towns in surrounding areas. Time is running out and we need to engage with more people. So we’ll be bringing our new mega-stall to a location near you on Saturdays in June and July! We need your help to staff the stall. Please come along and join us for a great day out. We’re looking for volunteers to put in a few hours on each day. 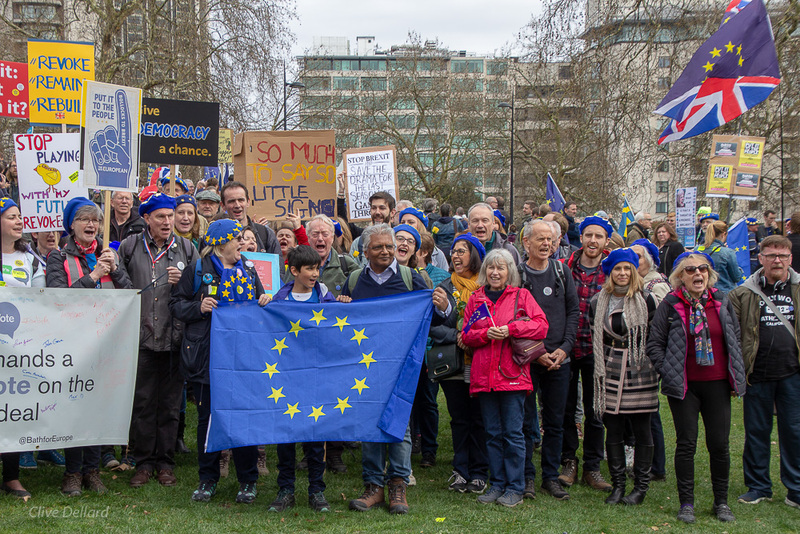 Please email us at bathforeurope@gmail.com to sign up for a couple of dates. For some of you, these locations will be just down the road and we’d really value having your local perspective when we meet your neighbours. We’ll be encouraging people to write to their MPs and have postcards on hand to make it easy to do. We’ll have new banners, our popular Brexitometer, leaflets, sweets and more!